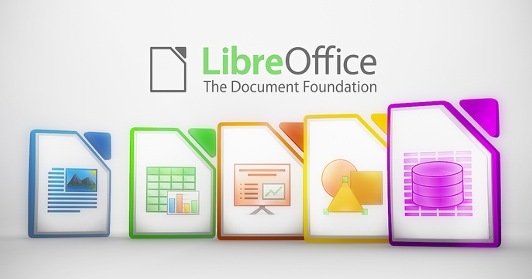 Install LibreOffice 6.0 on Ubuntu 16.04 LTS + Up – OMG! Ubuntu! Next Next post: The 5 Coolest Things About VLC 3.0 – OMG! Ubuntu!